The process for packaging liquids has been greatly improved over recent years. Many companies are now taking advantage of the automated machines capable of filling, sealing, and packaging liquids in different containers. Pharmaceutical companies and cosmetic companies alike have embraced unit-dose packages as a modern solution that benefits everyone involved. Continue reading to find out how our contract filling, sealing, and packaging services use innovative equipment and machines to benefit companies around the world. You can also find out more about how our company instituted this revolutionary process by visiting our website at the link provided here: LF of America. 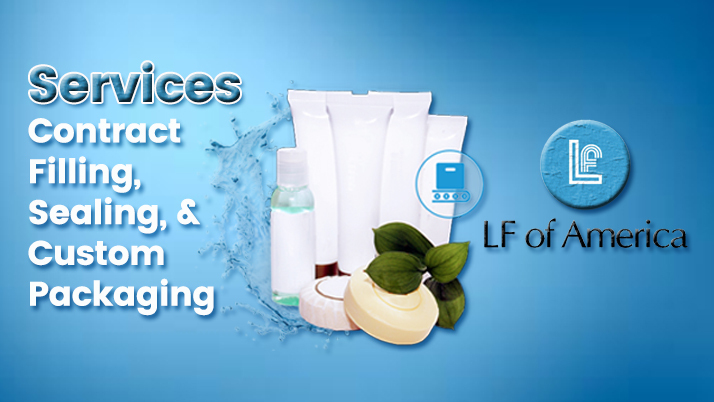 LF of America uses state of the art equipment to fulfill our contract packaging services. We utilize new automated machines that are capable of filling, sealing, and packaging liquids in one process. The different machines are capable of fulfilling small and large order sizes. This makes it easier for a variety of different companies in the pharmaceutical and cosmetic industry to prepare their products for distribution. Each of these impressive machines is housed in an FDA-registered facility with a completely controlled environment and cleanroom that follows the strict, complex regulatory Class 100,000 Standards. We understand the importance of product recognition. Should you decide to use your own packages, then that is not a problem. We are just as capable of providing our liquid packaging services for anyone with any package you already have in use. LF of America is the US-based branch of the world-renowned Lameplast Group. Together, we fulfill our contract packaging services for companies throughout the world. We have been operating in this industry for over 40 years and are capable of packaging liquids of almost any viscosity. CONTACT US to find out how to send us some of your product and we will gladly send you a sample to make sure you are 100% happy with our service.